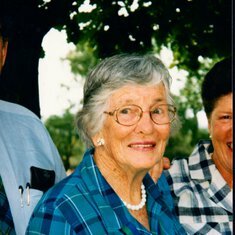 Geddes Beverley Anketell (nee Allen), Formerly of ‘Manoora’ and Bowler Street, Holbrook, passed away peacefully at Harry Jarvis Wing Holbrook, on Thursday 3rd November 2016, aged 97 years. Loved wife of Ian (dec). Loving mother and mother-in-law of Mervyn and Dennis Lawson, Roger (dec) and Margaret, David and Gail, Joan and Paul Trevethan. Adored grandmother of 12, and 22 great grandchildren. Sister of Richard Allen (dec), and Karin Mackinnon. The family wish to thank all the staff from Harry Jarvis Wing, for their wonderful care and support for many years. 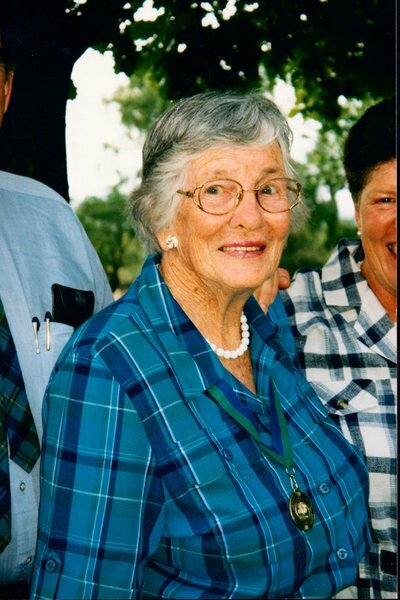 A celebration for the life of the Late Mrs Beverley Anketell Geddes will be held at The Holbrook Uniting Church, Hume Street Holbrook, at 11.30am on Friday 11th November 2016, after which the cortege will leave for the Holbrook Cemetery. In lieu of flowers, donations to The Royal Flying Doctors would be appreciated, with envelopes available at the church.